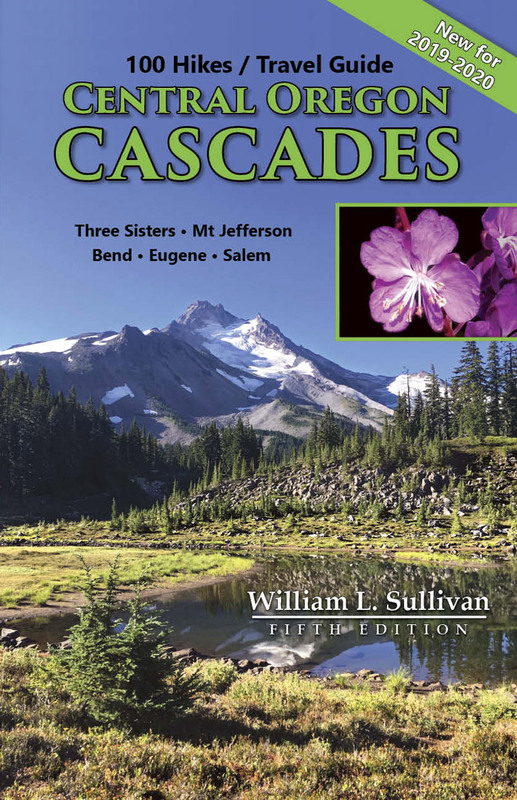 Author and hiking guru William L. Sullivan takes us on a tour of a dozen new or dramatically changed trails in the area between Salem and Bend, featured in the newly released fifth edition of his guidebook, "100 Hikes in the Central Oregon Cascades." Included are a new path along the Deschutes River north of Bend, a new bird refuge trail at Salem, and several reopened trails to wildflowers in the Cascades. He’ll also discuss the effects of wildfires and the Forest Service’s new permit system. Along the way, expect anecdotes about local history, plants, and outdoor lore.